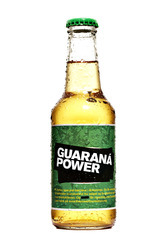 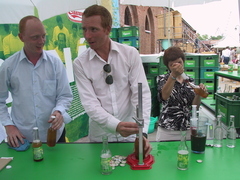 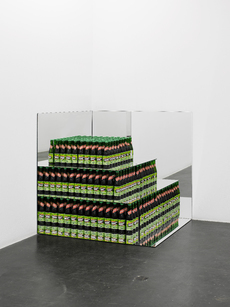 In 2003, SUPERFLEX initiated a collaboration with a guarana farmers cooperative from Maues in the Brasilian Amazon in order to produce the Guarana Power soft drink. 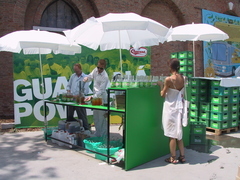 The farmers have organised themselves in response to the activities of the multinational corporations XxXxx and XxxxxXx, a cartel whose monopoly on purchase of the raw material has driven the price paid for guarana seeds down by 80% while the cost of their products to the consumer has risen. 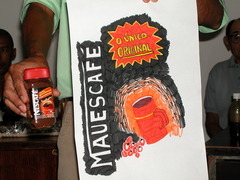 Workshop with Guaran?° farmers in the Amazon. 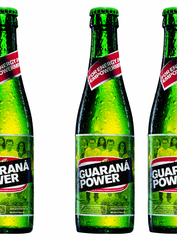 Technic: Botteling of Guaraná Power and sales.